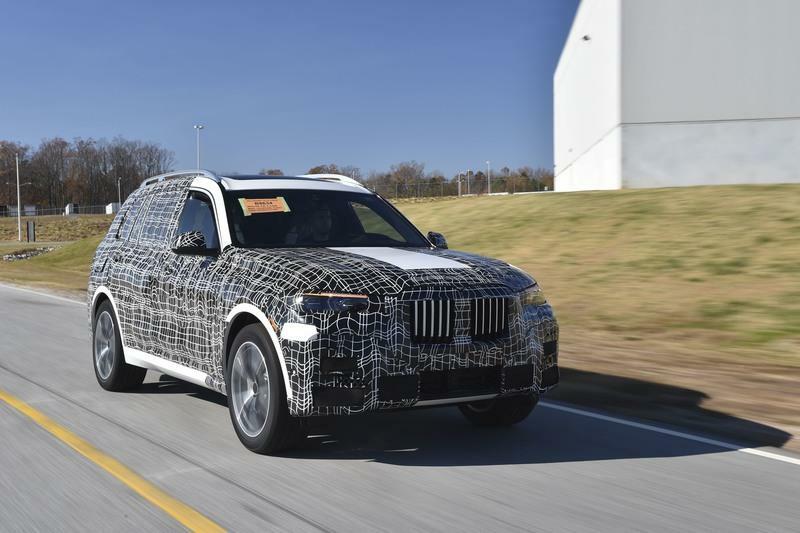 If you were hoping to see the upcoming BMW X7 in the metal at the Detroit Auto Show in January or the Geneva Motor Show in March, it’s time you change your plans because the large SUV won’t be unveiled until late 2018. The news comes from BMW, which just announced that the first pre-production models have entered the production phase at the Spartanburg plant in the U.S. with twelve months of testing to follow. The official presentation is scheduled for "the end of 2018"
The official presentation is scheduled for "the end of 2018," but BMW didn’t say whether this will happen at an auto show or sometime between two major events. The end of 2018 could very well mean a December unveiling with a public debut at the 2019 Detroit Auto Show. 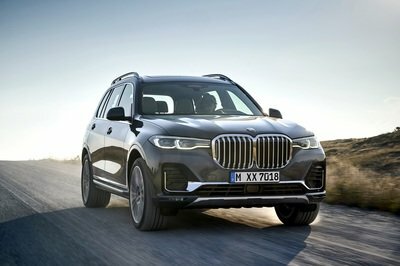 On the other hand, BMW could eventually decide to show the X7 at the Paris Motor Show in October or the Los Angeles Auto Show in November. 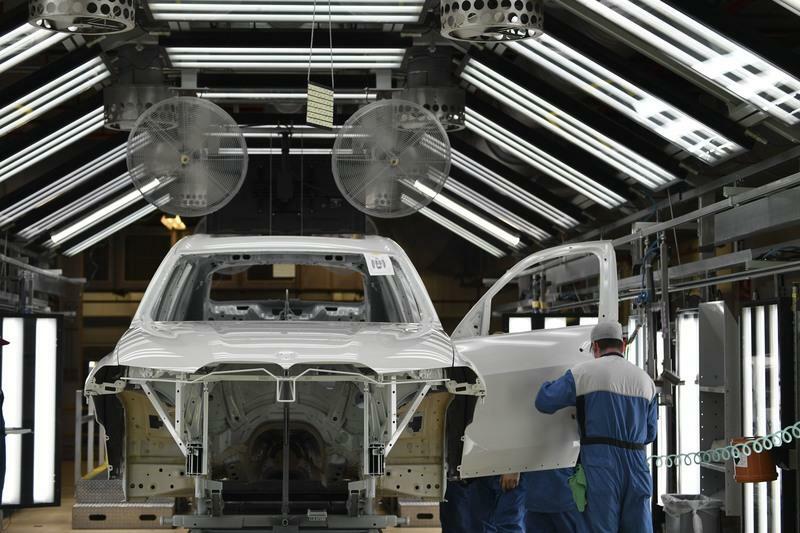 BMW’s announcement also comes with a few photos from inside the factory, but the SUV is wearing camouflage in all but one of them. The only picture that shows the X7 without camo only unveils the headlamp design and part of the front grille and bumper. 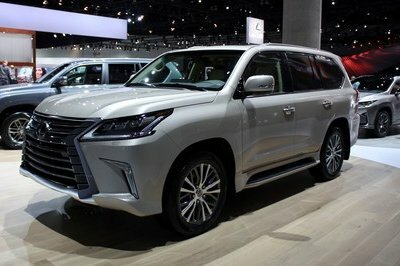 And there isn’t much to say beyond that the grille will be massive and that the headlamps are very sleek for such a big SUV. But these details aren’t exactly new, as they are visible through the camouflage as well. And we’ve seen plenty of camouflaged X7s in recent months. BMW also said that the vehicle would undergo various tests under partially extreme conditions, which will include the desert regions of Death Valley and the ice and snow-covered slopes of Scandinavia. 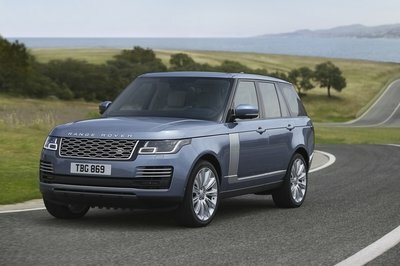 As a brief reminder, the X7 will slot above the X5 and X6 in the lineup and will become the company’s biggest SUV yet. 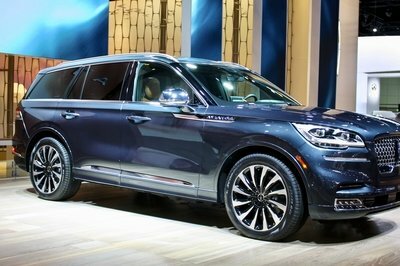 The U.S.-built SUV will compete against the Mercedes-Benz GLS, the Cadillac Escalade, and the Lincoln Navigator. The X7 is supposed to look like a larger X5, and all spy shots and photos of camouflaged vehicles suggest that this will be the case. However, the X7 will get a few unique styling cues. Inside, BMW will aim to make the X7 the most luxurious Bimmer yet. After all, it’s supposed to compete with the Escalade. The design might be based on the 7 Series, but it should also include features similar to those seen in the X5. Expect it to include the company’s latest technology. 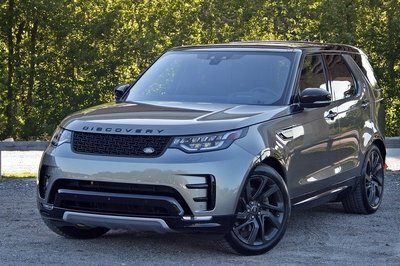 The engine lineup should include the 4.4-liter V-8, the 3.0-liter inline-six, and maybe even a six-cylinder diesel. Pricing should start from around $70,000. 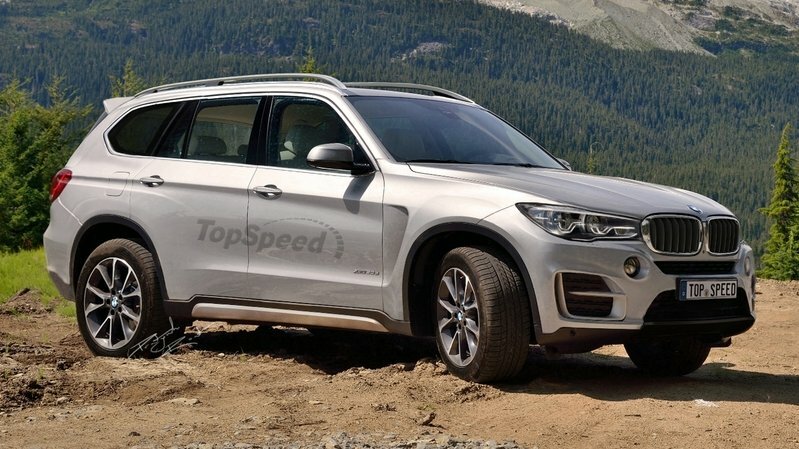 Read our full speculative review on the 2019 BMW X7. Camouflage wrap conceals final look. Fifth series from the BMW Group Spartanburg plant.